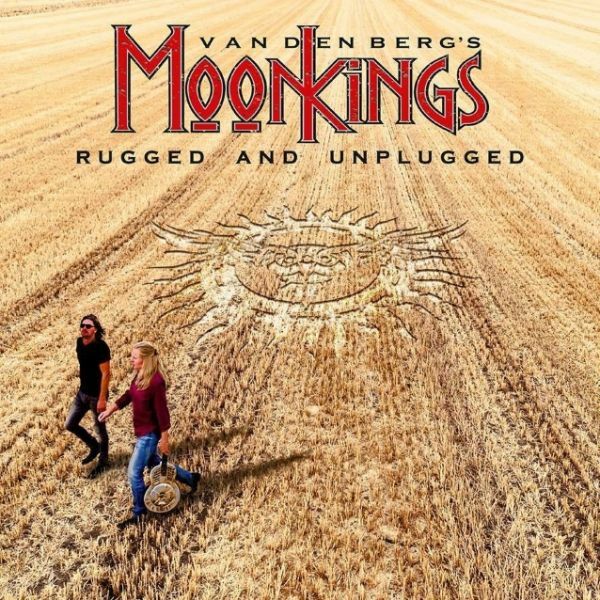 VANDENBERGs MOONKINGS - RUGGED AND UNPLUGGED VINYL (LP+MP3) | Online Shop | Wizard LTD. Album: "RUGGED AND UNPLUGGED VINYL (LP+MP3)"
Rugged and Unplugged’ is a beautifully stripped back acoustic album which features songs from across Adrian Vandenberg’s career. It strips down the big orchestral arrangements on songs such as ‘What Doesn’t Kill You’ and ‘Breathing’ to just Vandenberg on acoustic guitar and the voice of Jan Hoving. It features a Whitesnake song ‘Sailing Ships, which Vandenberg co-wrote along with his hit ‘Burning Heart’ and other MoonKings favourites. It’s warm, intimate and anthemic all at the same time. ‘Rugged and Unplugged’ is Vandenberg and Hoving doing what they do best, playing music straight from the heart.